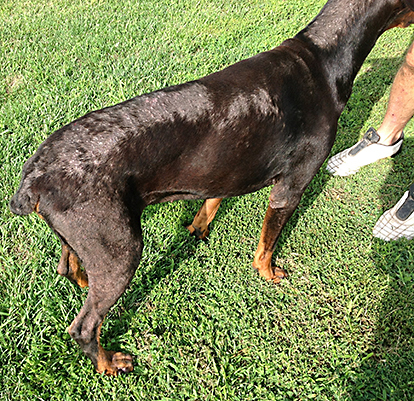 What is mange, how do dogs catch it, and how do I treat mange? Demodectic mange is also known as Demodex, red mange or puppy mange. It’s developed because of immune system problems and if it gets out of control it can cause serious mayhem. 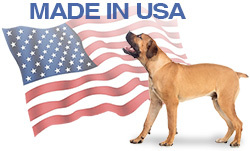 Demodectic is the least responsive to conventional veterinary treatment. Read more about this complicated disease here. Sarcoptic mange is sometimes called scabies. It is picked up when the dog is in the wrong place at the wrong time. It is highly contagious to humans and almost all other animals, and should be dealt with swiftly. Learn about Sarcoptic mange here. Cheyletiella is called cheyletiellosis or walking dandruff. This mite lives in the top layer of skin, is transmitted by contact, and is highly contagious to humans and almost all other animals. Get detailed information about Cheyletiella mange here. Mange is a serious problem. Both Sarcoptic & Cheyletiella mange mites are contagious and can infest an entire household – people, other pets, upholstered furniture, carpets and bedding. Demodex, also called Demodectic mange, is the most difficult to control and can progress from localized to generalized, eventually becoming a chronic nightmare. Your pet is depending on you for compassionate help. 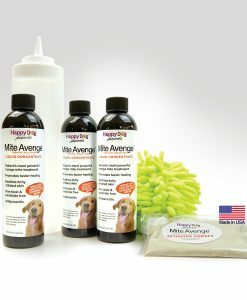 How do I know if my dog has mange? Tough question, crummy answers. 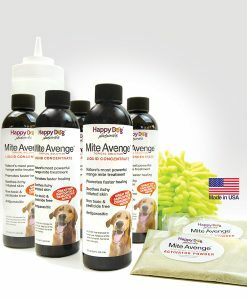 Owner’s can only see the outward symptoms and Sarcoptic and Demodectic mites are notoriously difficult to detect. Skin scrapings come back negative about 80% of the time, even when mites are really there. Cheyletiella is a little easier to diagnose because they can sometimes be seen moving about on the surface and leave telltale dandruff-like flakes. However, they all have an unacceptable rate of misdiagnosis. 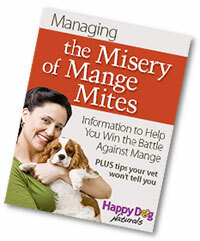 All mange symptoms closely resemble other skin conditions so if mites aren’t detected, often the diagnosis is allergies, and treating the wrong problem can actually make it worse. More damage is done while valuable time is spent (sometimes years) chasing the wrong thing. Certain medications cause reactions that make everything worse – physical symptoms intensify and, especially with Demodex, the mite population explodes. So treatment failure for other diagnosis is one of the most common indicators. A positive skin scrape is a wonderful starting point, but in the absence of one and for a variety of reasons, many of our customers are motivated to find their own answers. Our symptom checker is a great place to start. Neurotoxic chemical pesticide dips and medications are the most frequently prescribed treatment. These spread through the body globally, turning every cell into a poison bomb. Overall they fail about 1/3 of the time and have a high incidence of harmful side effects. Today’s chemical treatment protocols go back decades and have not changed significantly with the times. Today, more and more pet owners demand safer alternatives but information on natural options is scarce. 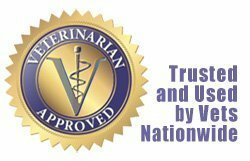 Many pet owners are not aware that there are other options. We do not maintain data on the effectiveness of commercial or home remedies, other than our own, but take it from our customers, it’s success rate is exceptional. 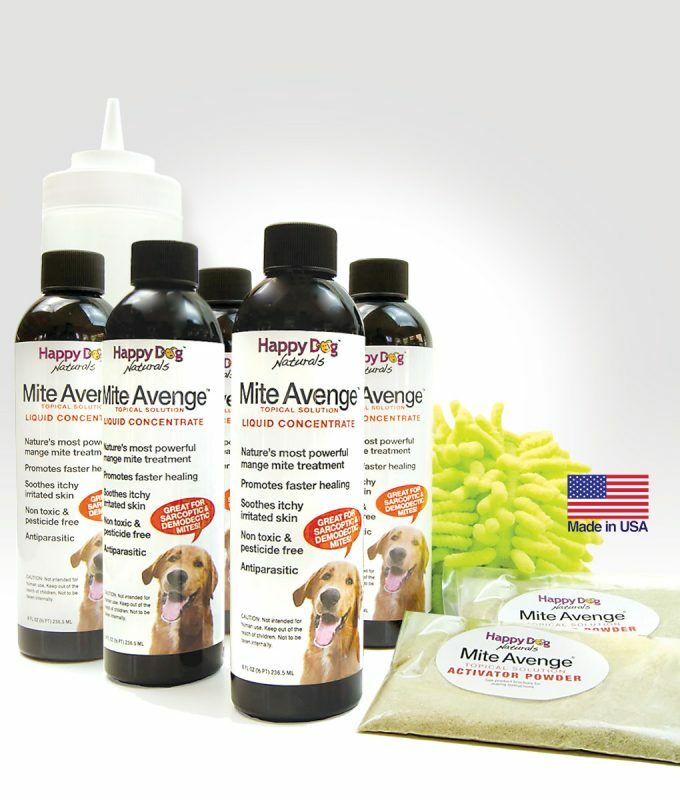 Unlike any other treatment chemical or natural, we use a holistic system that kills demodectic mites and deals with the underlying problems that cause recurrence & re-infestation. “On the first scrape there were innumerable mites in all stages including plenty of eggs. Mite Avenge cut the population from thousands down to 4 in 8 weeks. Nature gives us powerful tools that have been proven effective but it’s safe to say that natural is not the first option. 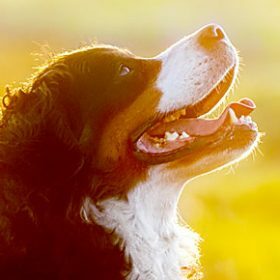 That can change when an owner is a proactive advocate for their dog’s health and insists on safer options. Once an owner makes the decision to get out of line and look at alternatives, they’ve taken one of the bravest steps they can to improve their dog’s life. 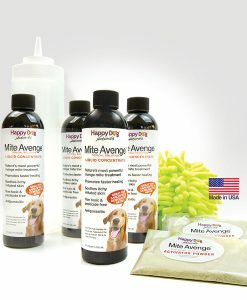 Curing mange is best done naturally and holistically & Mite Avenge® is nature’s most effective mite killer. It has worked in many cases where nothing else has. Unlike toxic poisons and chemicals, there’s nothing artificial in it. It’s safe, works faster than chemical treatments and has no side effects. And we’re here to support you every step of the way.